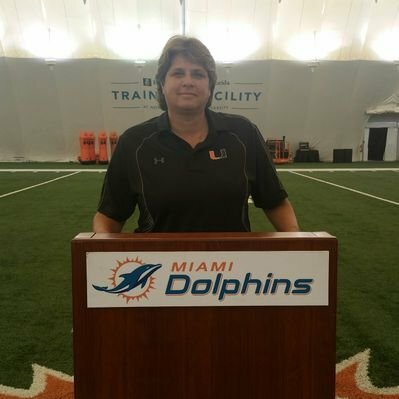 The Miami Dolphins have selected the Executive Director of SAVE (Safeguarding America’s Values for Everyone), Tony Lima, as the recipient of the NFL Hispanic Heritage Leadership Award. This was announced at a Business Equality Network luncheon sponsored by SAVE and the Miami Dolphins. The award, in conjunction with the NFL and the Hispanic Heritage Foundation (HHF), recognizes the contributions of Hispanic leaders in each NFL market. Lima received a trophy and $2,000 donation to SAVE during the Pregame at the Miami Dolphins home game against the Oakland Raiders on September 23, 2018, as part of Hispanic Heritage Month. Born and raised in Miami, Lima is a first generation Cuban-American.